And that, the scientists wrote in a paper about their research, suggests that as long as conditions are right, the particular type of water production is a "ubiquitous process throughout the solar system." . 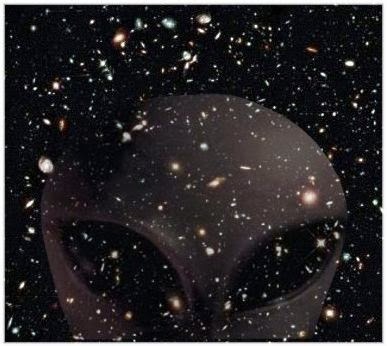 . .
Probability of Alien Life Determined By Exoplanet's Mass?